Wow! What an honour.Â There are some wonderful books on this list.Â Barney’s Version is among my favourites.Â I know this list wasn’t generated through elaborate market research, but I figure any time you’re on a list with A Confederacy of Dunces, it’s a good thing. In a cool twist of fate, I was in Orillia today for the announcement of the 2009 Stephen Leacock Medal for Humour and I had a chance to meet Ian Ferguson, with whom I share 10th place on this CBC funny book list.Â He was there representing the winning author, Mark Leiren-Young.Â Ian is a wonderfully funny guy, as you might expect from a guy who won the 2004 Leacock Medal. 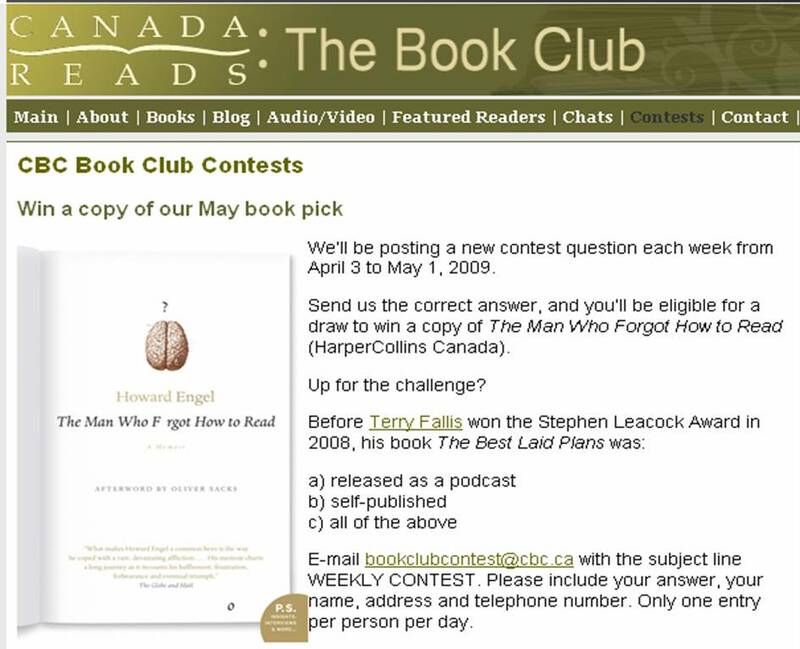 Update (May 9, 2009): The CBC Book Club has now released the alphabetized Long List from which the top 10 were drawn. 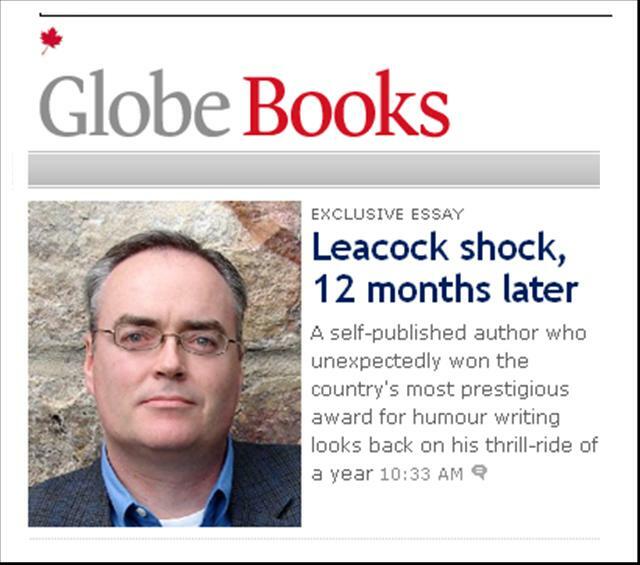 As part of celebrating the 2009 Leacock Medal presentation later this week, I wrote a piece for the Globe and Mail on what a wild ride the last year has been.Â It appeared today in the Globe’s great online book section.Â You can read it at the Globe Books site or to make it even easier, I’ve reproduced it below.Â I’ll be in Orillia tomorrow for the Leacock Luncheon where the winner is announced.Â It will be wonderful to be there again without the butterflies from one year ago. There was no phone call or e-mail. I read it first on the Orillia Packet and Times website. It was March 27, 2008. The day before, Iâ€™d been living the glamorous high life of the self-published author, schlepping my first novel around in the trunk of my car, and pleading with independent bookstores to take a few copies on consignment. Then the news broke that my book had somehow been short-listed for the 2008 Stephen Leacock Medal for Humour. In that instant, my life as a weekend writer changed. In the next instant, I was curled in the fetal position, hyperventilating into a paper bag. 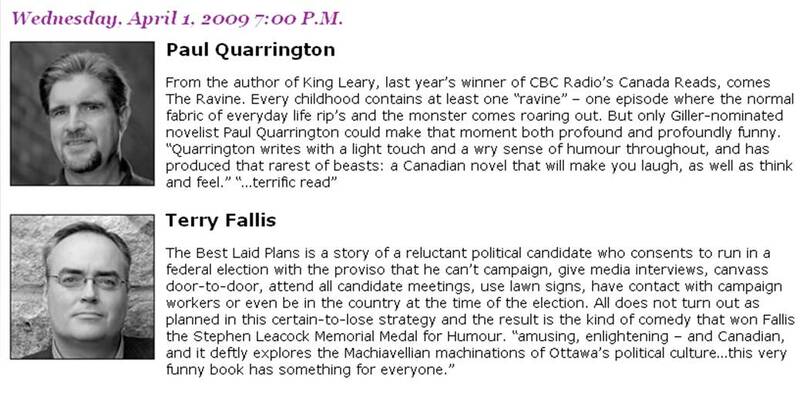 When I finished writing The Best Laid Plans, I honestly had no real expectations that it would ever be published. Hopes and dreams? Sure. Expectations? Not so much. 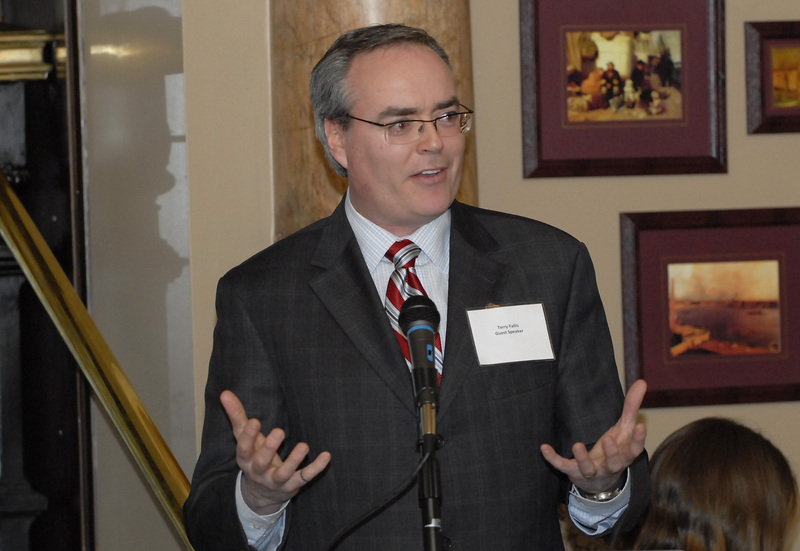 Would I really have written a satirical novel of Canadian politics if Iâ€™d wanted to be published? It started out strictly as a personal challenge. Could I string 100,000 words together in a way that somehow approached coherence. After Iâ€™d finished the manuscript, I still didnâ€™t know. Iâ€™d lost all perspective on it. So, based on what Iâ€™d learned on the Internet (about publishing, I mean), I sent out dozens of query letters and plot synopses to literary agents. The year-long silence that followed was deafening and discouraging. 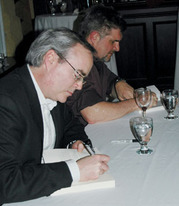 Undeterred (I didnâ€™t know enough to be deterred), I podcast my novel, one chapter at a time, and made it available for free on iTunes and at www.terryfallis.com. Then I did what is unthinkable to many writers. I self-published The Best Laid Plans. It wasnâ€™t my first choice. Self-publishing is seldom an aspiring writerâ€™s first choice. By April 30th, the day the Leacock Medal winner was to be announced, weâ€™d had a few nibbles, several rejections, but nothing definitive (okay, the rejections were definitive). So my wife Nancy and I drove up to Orillia for the Leacock Luncheon. I had just barely begun to recuperate from the shock of being short-listed a month earlier, so hearing my name announced from the podium as the winner set back my recovery considerably. I was floored. I stumbled to my feet in a daze and barely survived my impromptu acceptance speech. 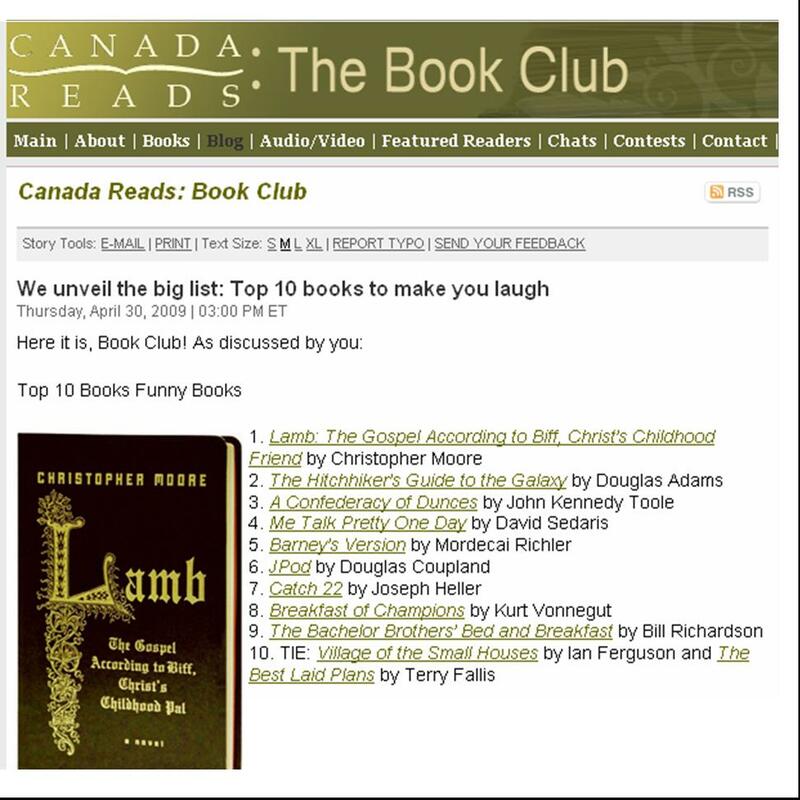 To see my name on a list of Leacock winners alongside Robertson Davies, Mordecai Richler, Paul Quarrington, and W.O. Mitchell, literally left my knees weak and wobbly (and still does). On the drive home, Nancy turned to me and said, â€œThis will be noted in your obituary.â€ I slowed down immediately. Then the surreal circus came to town. It was truly bizarre to see my face in the Globe the next day. The Best Laid Plans podcast went to number one on the iTunes charts (at least for an hour or so). The Globe reviewed it. And best of all, Beverley Slopenâ€™s phone started to ring. Within a week of my Leacock shock, we signed with McClelland & Stewart, with the revered Douglas Gibson as my editor and publisher. 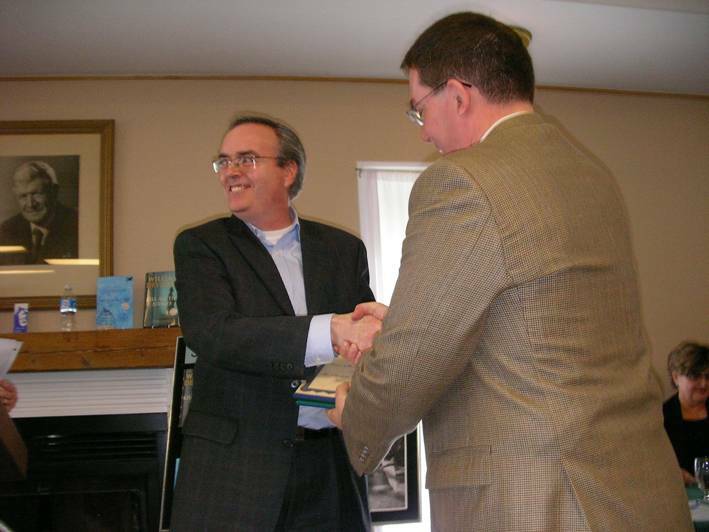 In September 2008, the M&S edition was released, and I hit the speaking circuit. There was a Harbourfront Reading. I flew to Montreal for a day of media interviews. 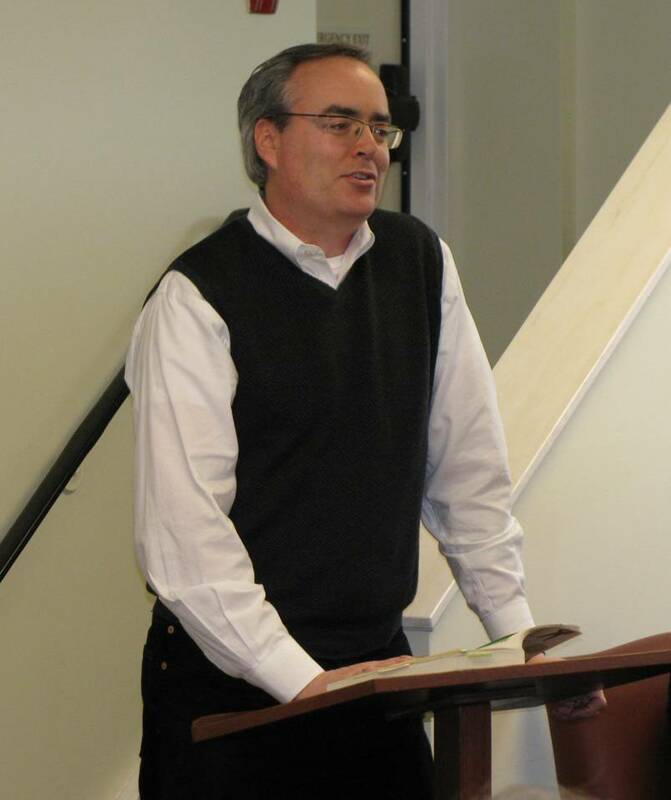 I soloed at the wonderful Canadian Authors Reading Series in Port Colborne. I shared the stage with Giller winner Joseph Boyden at the Headwaters Arts Festival. I read at Torontoâ€™s Word on the Street and the Ottawa International Writers Festival. 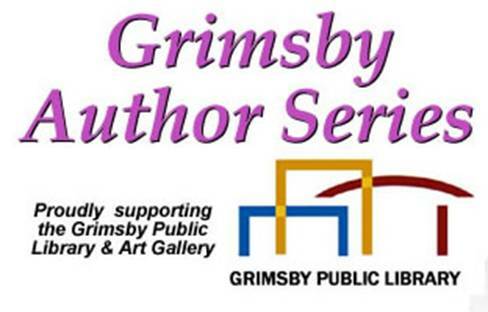 And a few weeks ago, I appeared with Paul Quarrington at the Grimsby Authors Series. Paul and I drove down together for the event. Like an unhinged author stalker, I slid into the back seat clutching my complete collection of Quarrington first editions. He kindly inscribed each one. My dance card is full well into the fall with readings and speaking gigs at book clubs, libraries, dinners, and various other gatherings. What amazing literary company Iâ€™m suddenly keeping. At 49 years old, Iâ€™ve been blessed with an entirely new side to my life. I know there are countless worthy writers with four and five unpublished manuscripts in their desk drawers, who deserve to break through. Itâ€™s as if published authors are sequestered in a well-defended castle, while the hordes of struggling writers amass beyond the moat, desperate for a way in. I feel like the guy who delivered a pizza to the castleâ€™s service entrance, slipped off his fluorescent orange delivery vest, and stayed. 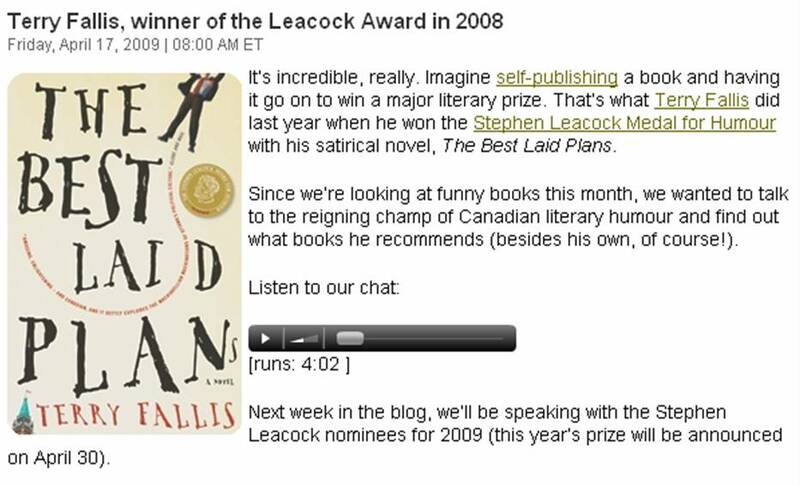 And now that a year has passed and the 2009 Leacock winner is soon to be announced, I still pinch myself every day. In this past, charmed year, I have surely exhausted my lifetime allocation of good fortune. I keep expecting to fall off the stage at my next reading and break both my legs. I still have my day job, but on weekends, Iâ€™m banging out the sequel to The Best Laid Plans. Itâ€™s different this time around. I feel more than the weight of the words I still must write. I now shoulder expectations, mine, and those of others. But donâ€™t get me wrong. Iâ€™m not complaining. One year later, I still feel like the luckiest rookie writer in the world. This past Saturday, I drove an hour east of Toronto to the beautiful town of Port Hope on the shores of Lake Ontario.Â Alex Mahabir, the Community Outreach Coordinator at the Port Hope Public Library had invited me to participate in an author event called The Writer Next Door.Â I sat on a panel with three interesting writers, Paul Arthurs, Donna Wooten and Pat Bryan.Â All of us are self-published writers and we shared our stories with a capacity crowd.Â The welcome from Alex and her husband Dave was very warm and we enjoyed an amazing lunch at the Palm Restaurant. 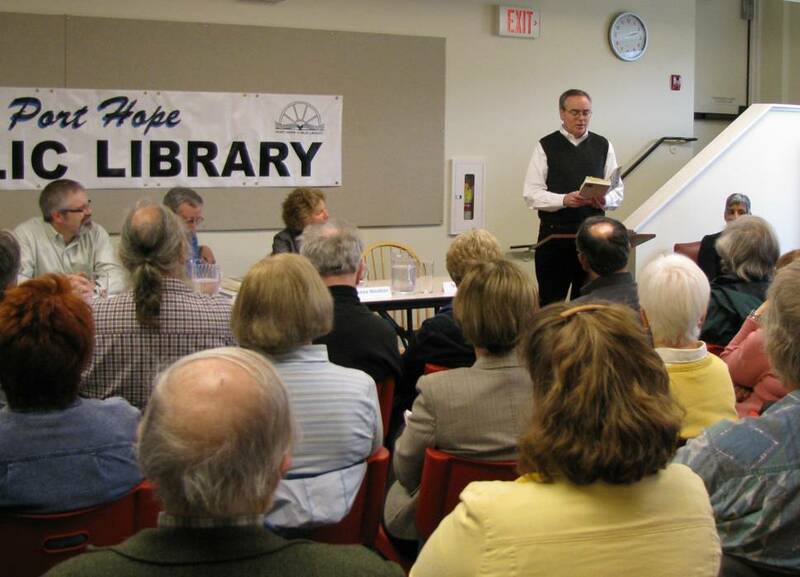 My thanks to Alex Mahabir and the Port Hope Public Library for such a great event.Â And thanks to Alex’s husband Dave for taking the photos. 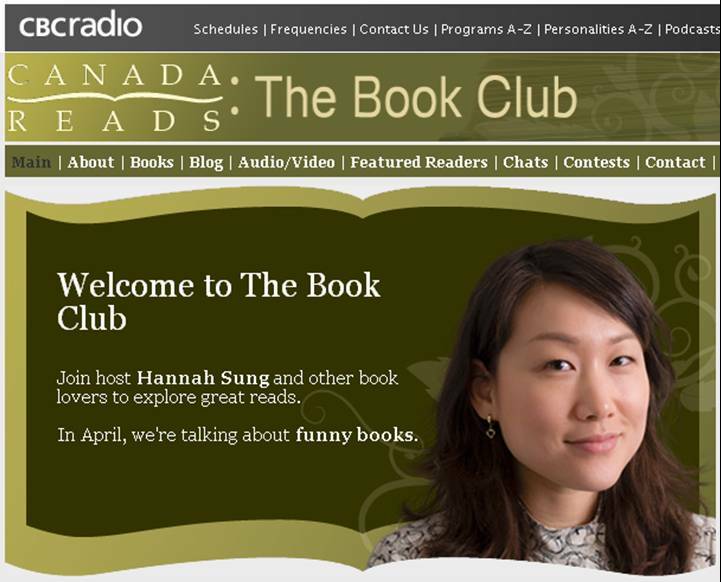 Over at the CBC Book Club webpage, Canadians have been invited to submit favourite funny books.Â Towards the end of the month, a list will be compiled and released.Â As part of the CBC Book Club’s celebration of humour, I did a brief interview with host Hannah Sung.Â You can listen to the interview here.Â In f act, if you listen closely in the early going, you might even be able to hear my cell phone ring before I frantically turned it off while trying to sound intelligent at the same time (a challenge at the best of times! 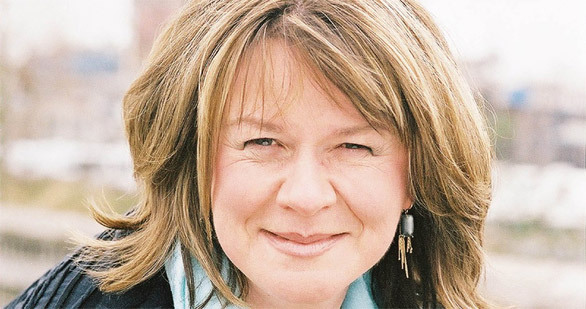 ).Â In my conversation with Hannah, I’m asked to recommend a funny book.Â I suggested The Home Game by Paul Quarrington, a favourite novel from a favourite writer.Â Anyway, feel free to head over to the CBC Book Club blog and add to the comment string to submit your favourite funny books. 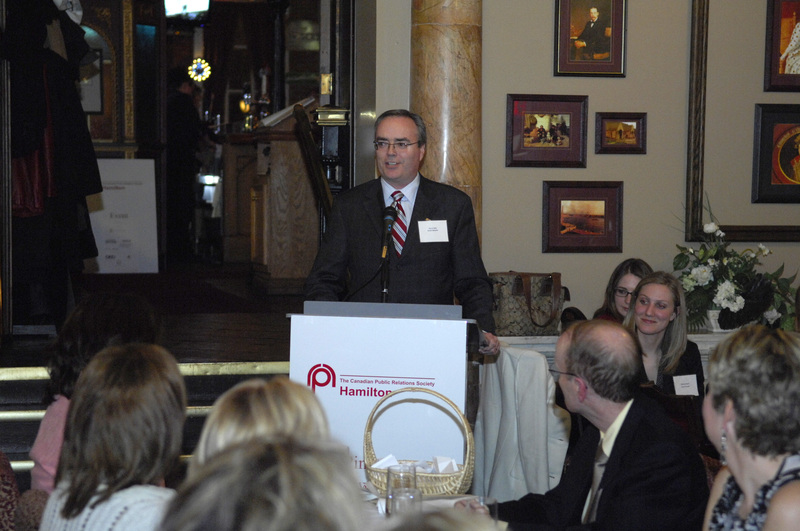 A week or so ago I spoke at the Canadian Public Relations Society (Hamilton) Pinnacle Awards dinner in Stoney Creek, about an hour southwest of Toronto.Â I was very pleased to have been invited and it was a great evening.Â I’ve never given a book talk to an audience of my public relations peers, so it felt a little different.Â Everyone was very kind and clapped and chortled when they were supposed to.Â The centrepiece of the event was the presentation of the annual Pinnacle Awards for excellence in public relations.Â This is my profession, and these were my people.Â It gave me a shot of pride in our profession to see the energy and enthusiasm of the award recipients as they made their way up to the front.Â Many thanks to Carleen Carroll for the invitation to speak.Â I should also thank bookseller extraordinaire Bryan Prince for taking care of book sales at the event.Â The photos were taken by S. Wilson from CP Images. I’ve always been a fan of the various lists that can be created and offered by and through most online book retailers like Indigo and Amazon.Â With so many books out there from which to choose, I can use any help I can get in sifting through them all to find the ones I’ll like.Â I always check out the reader reviews and tend to rely more on them than on the formal reviews by mainstream media.Â I’m a reader and not a book critic so the reader reviews are often more relevant to me.Â As well, I usually check out the various lists available developed by readers, publishers, and the in-house editors of the major online book retailers. 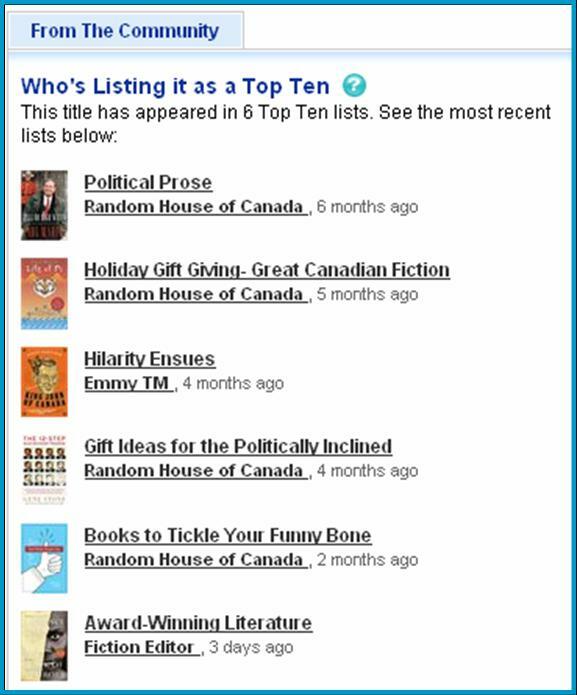 I had a look this morning and TBLP actually appears on six different lists on the Indigo website (click on the link and scroll down to just above the readers reviews). 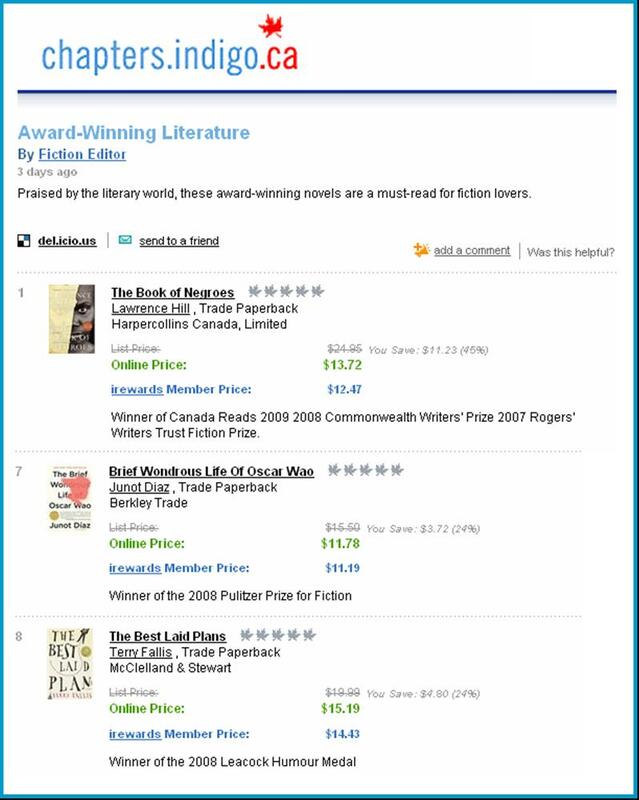 I’m particularly pleased to be on that last list, Award-Winning Literature recently posted by Indigo’s Fiction Editor. This is the online equivalent of having TBLP placed on the “Award Winners” table at your local Indigo store.Â It may seem like a small thing, and perhaps it is, but anything that figuratively or physically pulls your book off the shelf and puts it in front of readers is good news.Â It’s also wonderful to be in such close proximity to such amazing writers as Junot Dias and Lawrence Hill.